Autocare Services, one of Exeter’s leading independent car garages on Marsh Barton offering a full range of services and repairs for all makes and models of vehicles. Autocare Services is Trading Standards approved and complete all work to the latest Motorcodes compliance standards. Autocare Services strive to provide the best customer service experience possible and have all the knowledge and expertise necessary to repair or maintain your vehicle to the highest standards regardless of its age or value. Autocare’s customers have access to a comfortable waiting area with a view into the workshop and tea or coffee available on request. They also have courtesy cars available for those who have to leave their vehicles at the centre. 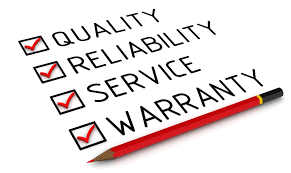 What can you expect from this Exeter Car Servicing Garage? 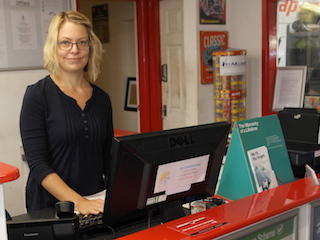 Autocare Services, one of Exeter’s leading and longest established independent garages is based on the Marsh Barton Industrial Estate at Unit 6 Hennock Road North, near Tracks Suzuki dealership – you can find a map on our contact page here. This site, has three three ramps and a brand new MOT bay allows us to test up to Class 7 as well as class 4. 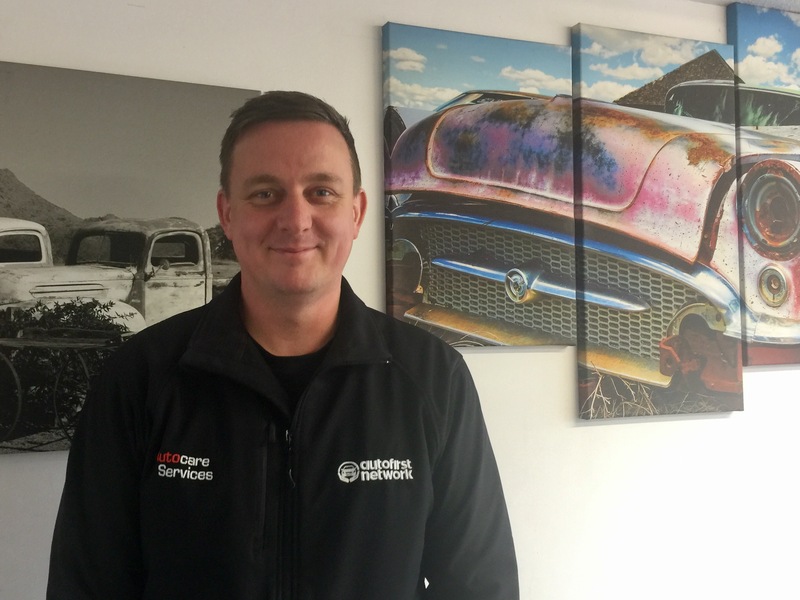 Experience – 12 years since Gary first went sole trader, have been in it for the long haul. Laila lives in Exmouth and also looks after their three daughters at home. 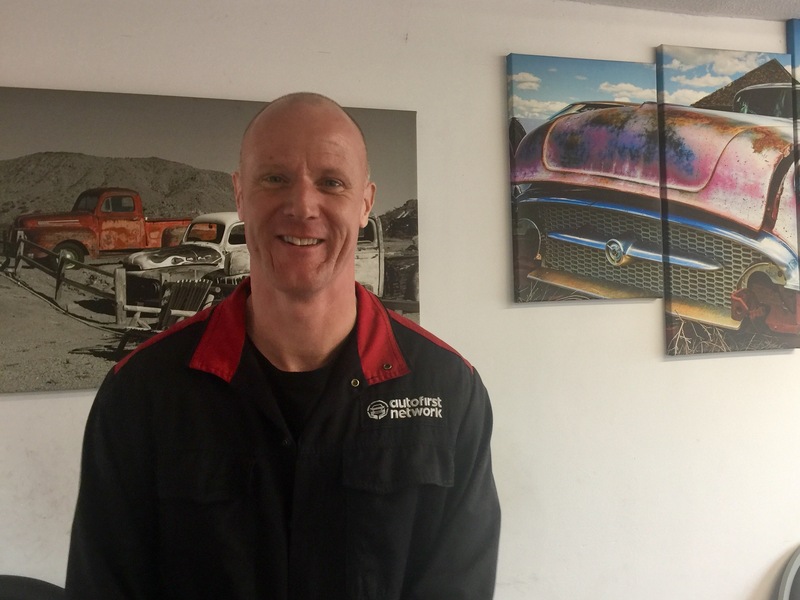 Simon has worked at Autocare for 9 years but has been in the industry for 17. Simon lives in Exeter and you can often see him cycling to work early in the morning. 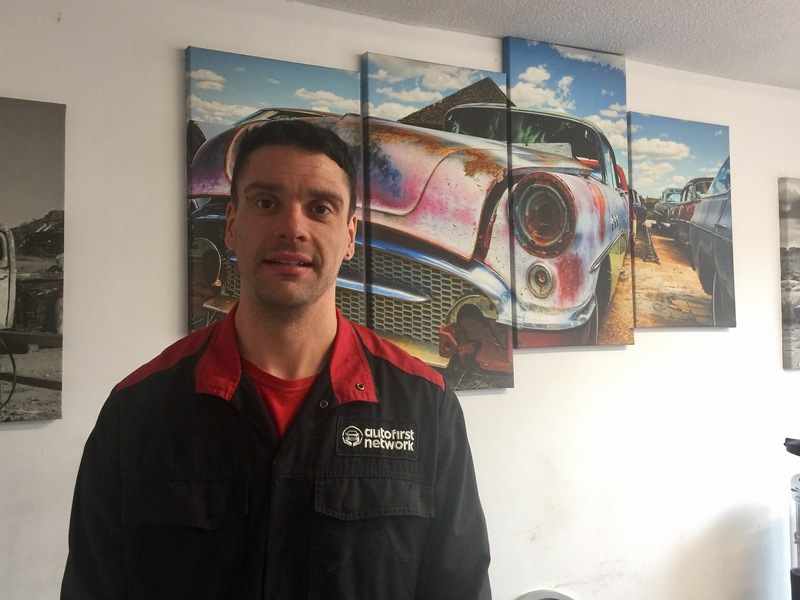 Experience – Lee has been with Autocare for 8 years and has been a mechanic for 17 years, he is currently undertaking Bosch training in auto electrics. Interests – Cars, Summer camping in the Southwest and his family. Pet hate – Waking up early. Favourite holiday destination – Any desert island for some peace and tranquillity. 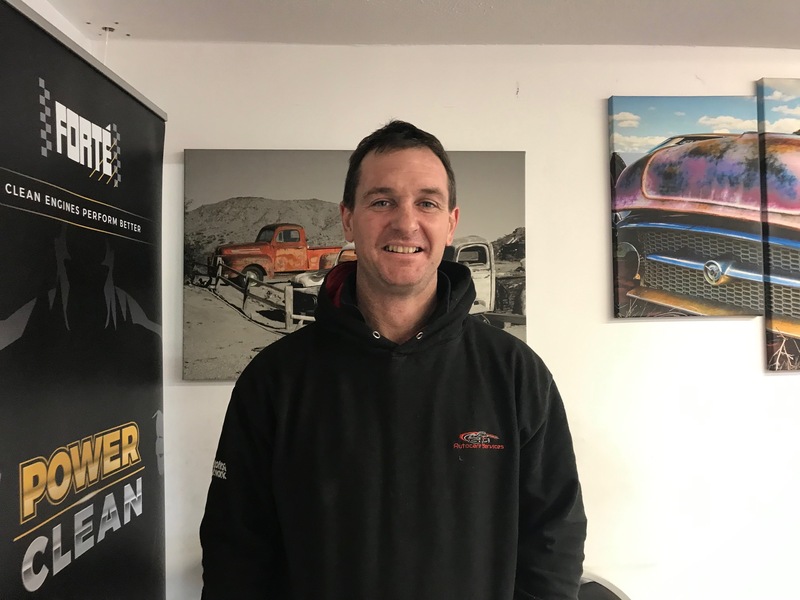 Nick has a passion for cars and used to take part in banger racing, something he is looking to get into again, He drives a BMW E30 but his dream car is a BMW E30 M3 – Almost there Nick!